When we think of a trial lawyer, we often think of old shows on TV like Perry Mason or Matlock (for those old enough to remember) that portray lawyers trying cases in glamorous fashion. It’s not all glam and glory; but it does get the energy of a trial lawyer going to take a case to court. “Preparation,” “nerves,” and “butterflies” are all words that correspond with going to court to take a case to trial. But What Is Trial Law? Trial law has to do with any civil or criminal matter that goes to court in front of a judge or jury. The lawyer who is “trying” the case will present his client’s case, the facts, and the evidence to the court in order to make a determination on whether his/her client wins or loses their case. There are many different matters that could go to trial. 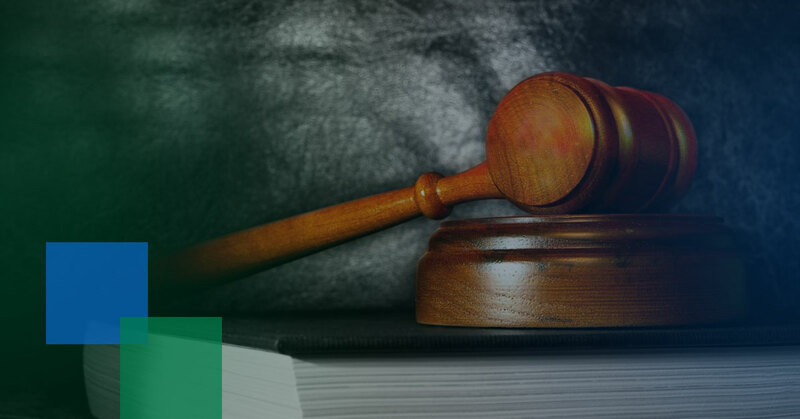 Those matters include civil matters such as business, probate, family law, personal injury, and other areas of law, as well as criminal matters such as felony or misdemeanor charges. To get in front a judge or jury takes skill and practice. Alex R. Hernandez Jr. takes cases to trial on a weekly basis, either on the civil side or criminal side. He knows how to fight using arguments and discussion with the courts. Call today at (210) 529-8411 if you need an attorney in San Antonio.